While many audio enthusiasts may be moving toward multichannel audio, there is still a strong market for high-quality two-channel (stereo) electronics among audiophiles and home theater enthusiasts alike. A stereo preamp provides audio switching and signal processing only, without amplification. (A stereo receiver, meanwhile, adds both amplification and AM/FM tuning.) 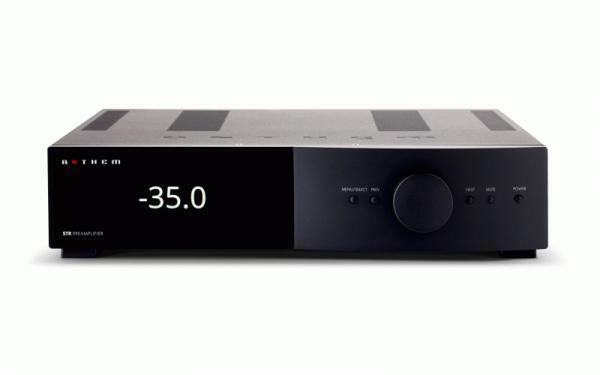 Generally speaking, a stereo preamp won’t have all the bells and whistles found on the latest AV preamp or AV receiver, but these days you can find features like iPod connectivity, built-in DACs, Bluetooth capability, subwoofer outs, home theater pass-through, and (in some rare occasions) even HDMI video support. Check out our review archive below to read about the hottest electronics in the two-channel world. Tubes, solid state, phono preamps and anything with a volume control is reviewed on this vast resource page.